The Canucks have acquired defenseman Derrick Pouliot from the Pittsburgh Penguins for defenseman Andrey Pedan and a fourth-round selection in the 2018 draft. 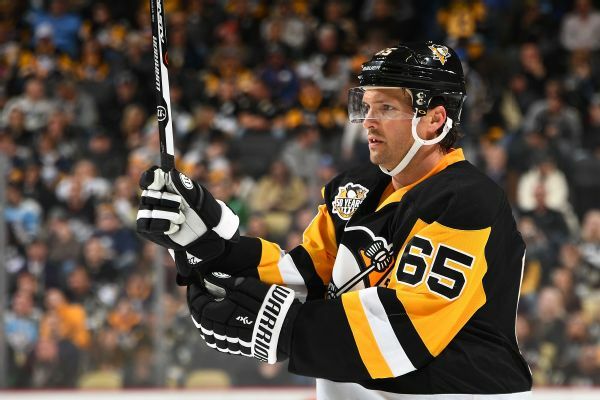 The depleted Penguins defense has taken another hit, as coach Mike Sullivan says defenseman Ron Hainsey is week-to-week with an upper-body injury. 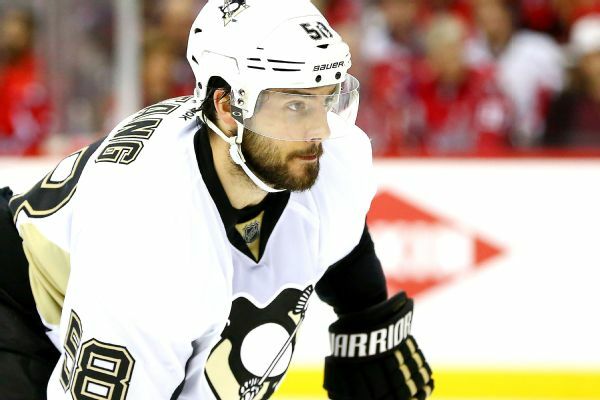 The NHL suspended the Penguins' Kris Letang for one game after the defenseman was called for interference following his hit on the Capitals' Marcus Johansson on Monday. 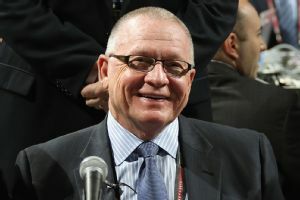 Penguins general manager Jim Rutherford is "disappointed in what happened this year" but likes his squad's chances moving forward. If you didnt know any better, youd think he was just a typical teenager. 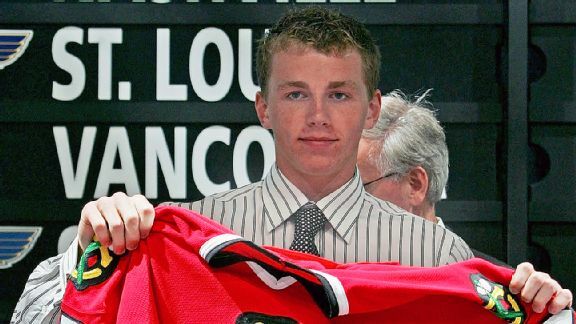 A quiet kid who likes to catch a movie or go to the bowling alley, known for occasionally stealing the conversation from friends in order to throw in a funny one-liner, and an A student.